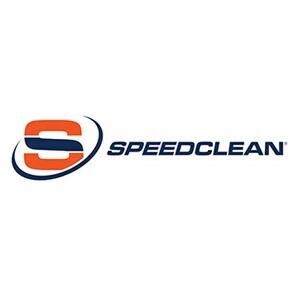 SpeedClean manufactures and markets innovative systems for cleaning and maintaining coils in a variety of HVAC and refrigeration systems. Our products include portable coil cleaning systems, mini split ductless unit cleaners, condenser cleaning systems, evaporator and packaged coil cleaning systems, descaling systems, tube cleaning and so much more. We also offer a full line of coil cleaning chemicals and indoor air quality management chemicals for mold, mildew, and odor control.